Rail passengers are set for a summer of love, as GoMedia is streaming ITV’s hit series Love Island on TransPennine Express (TPE) along with Emmerdale, Coronation Street, news and entertainment. Every episode of the programme is uploaded nightly to TPE’s infotainment system EXSTREAM, enabling passengers to ‘crack on’ with the latest ‘bantz’ on their commute the following morning. 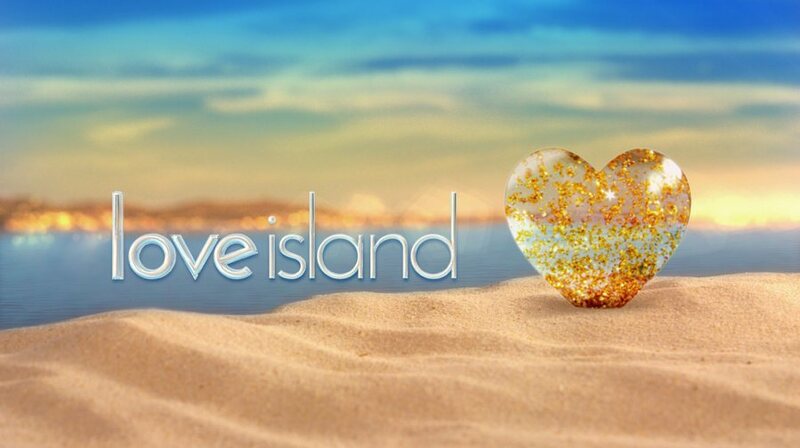 Love Island’s series opening episode scored ITV2 its highest ever ratings, making it the most-watched programme across the five major television networks, at the time of airing. GoMedia’s onboard infotainment systems deliver world class content straight to passengers’ own smart devices, using a transport operator’s existing Wi-Fi infrastructure. All content – including movies; boxsets; digital magazines and newspapers – is accessed via onboard servers, meaning signal blackouts and tunnels don’t affect coverage. GoMedia works with a number of the UK’s leading transport operators, including Eurostar, Virgin Trains, National Express coaches, c2c, Abellio and TransPennine Express.